We want to reinforce the importance of people with manual therapy skills – they know how to palpate the tissues, and understand the relationship between the muscles and the joints. This skill is extremely important and comes with a lot of training and practice. 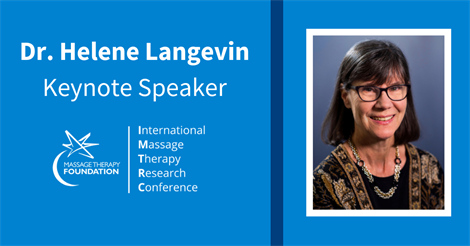 There is value (in massage therapy) – and we need to better understand how it translates into a clinically effective treatment. We need a lot more research in this area.